Well … not everybody. Just those bad actors. You know, those microservices that aren’t playing nice, that are not doing their job, that are too slow, etc. We’re talking about Istio, Circuit Breakers and Pool Ejection. When you are managing your microservices with Kubernetes — such as is done with OpenShift — your capacity is auto-scaled up or down based on demand. 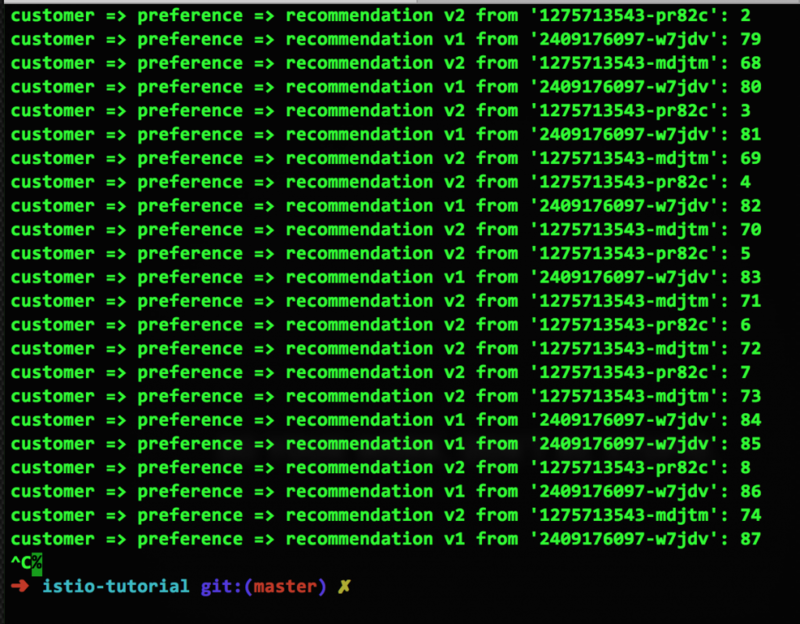 Because microservices run in pods, you may have several microservice instances running in containers at a single endpoint, with Kubernetes handling the routing and load balancing. This is great; this is how it is supposed to be. All good. As we know, microservices are small and ephemeral. Ephemeral may be an understatement; services will pop up and disappear like kisses from a new puppy. The birth and death of a particular instance of a microservice in a pod is expected, and OpenShift and Kubernetes handle it quite well. Again, this is how it is supposed to be. All good. But what happens when one particular microservice instance — container — goes bad, either by crashing (503 errors) or, more insidiously, taking too long to respond? That is, it wasn’t auto-scaled out of existence; it failed or became slow all on its own. Do you try again? Reroute? Who defines “taking too long”, and should we wait and try again later? How much later? 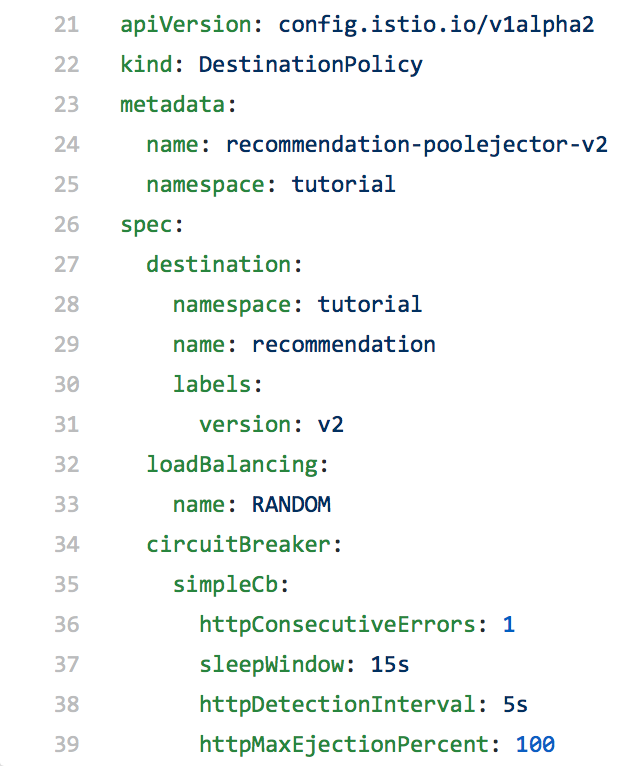 When did this tiny microservice stuff all of a sudden get so complicated? 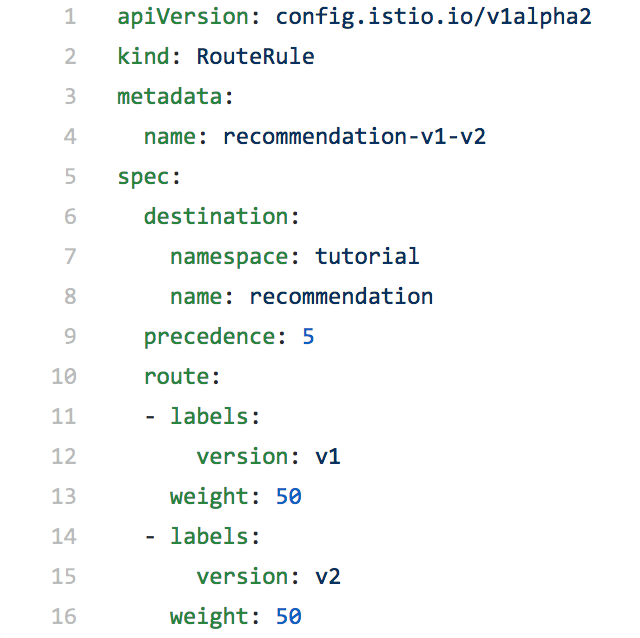 Again, Istio comes to the rescue (don’t act surprised, these blog posts are about Istio, after all). 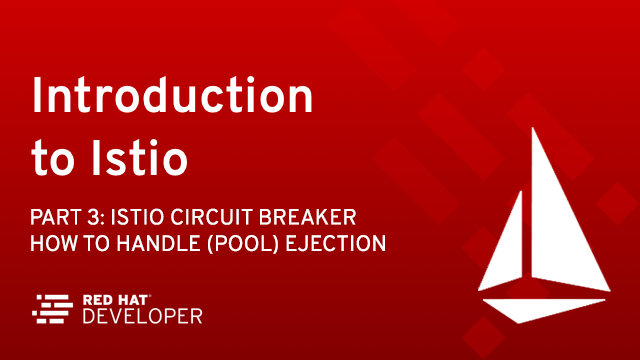 Let’s take a look at how the Circuit Breaker pattern with Pool Ejection works in Istio. 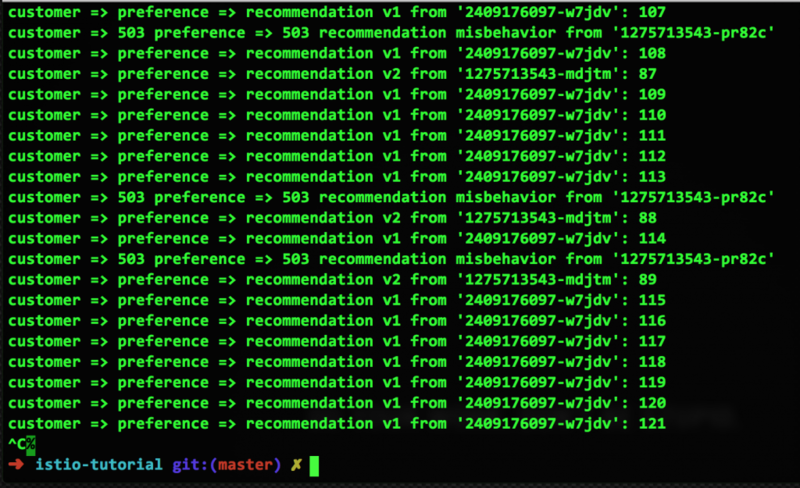 Istio detects faulty instances, or outliers. 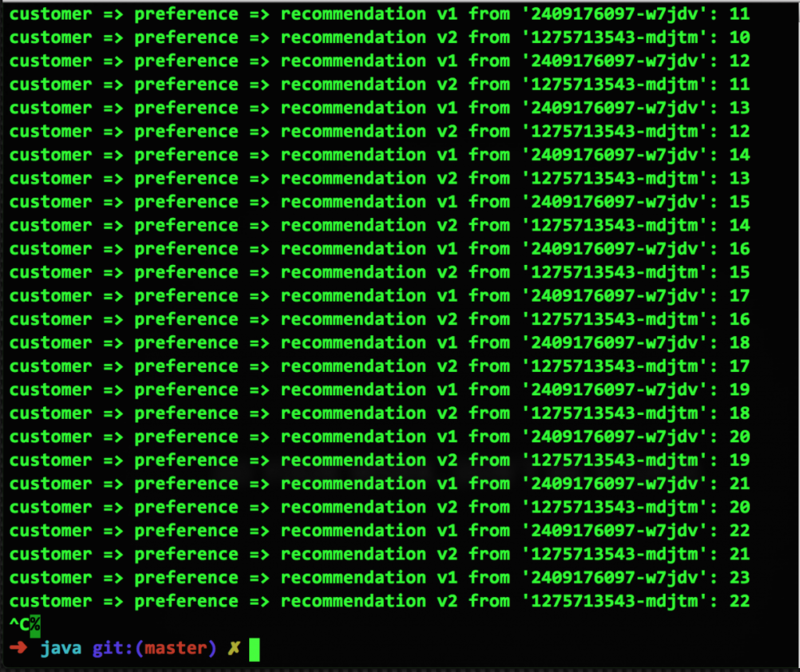 In the Istio lexicon this is known as outlier detection. The strategy is to first detect an outlier container and then make it unavailable for a pre-configured duration, or what’s called a sleep window. While the container is in the sleep window, it is excluded from any routing or load balancing. An analogy would be front porch lights on Halloween night: If the light is off, the house isn’t participating, for whatever reason. You can skip it and save time, visiting only the active houses. If the homeowner arrives home 30 minutes later and turns on the porch light, go get some candy. Taking a look at the contents of the route rule, we can see that traffic is split 50/50 between the pods. The astute observer will note that this is not an even, 50/50 mix (it’s 14:9). However, over time, it will even out. The failing v2 container is not being used. After the 15 seconds has elapsed, the container is automatically added back into the pool. This is Istio pool ejection. 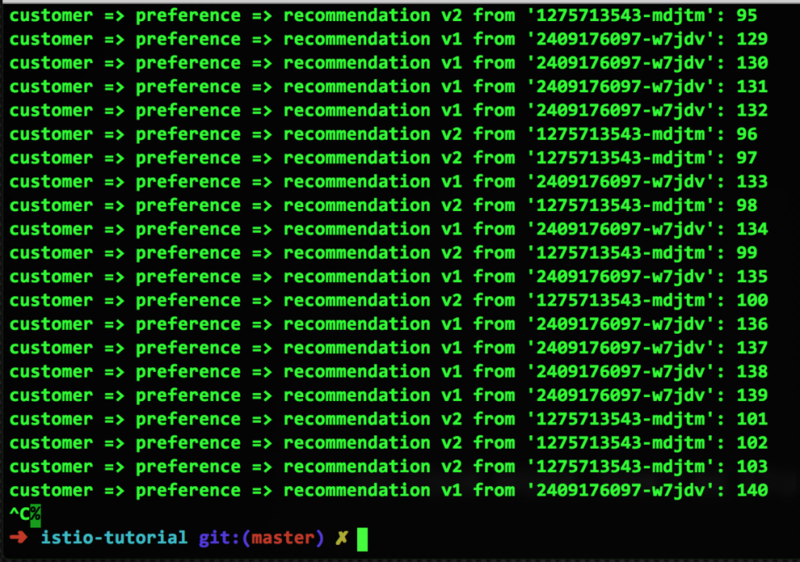 Combining Istio pool ejection with monitoring, you can start to build a framework where faulty containers are removed and replaced automatically, reducing or eliminating downtime and the dreaded pager call. Next week’s blog post will take a look at the monitoring and tracing provided by Istio.